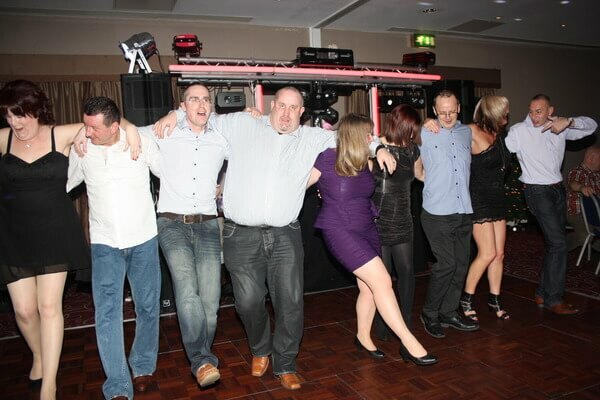 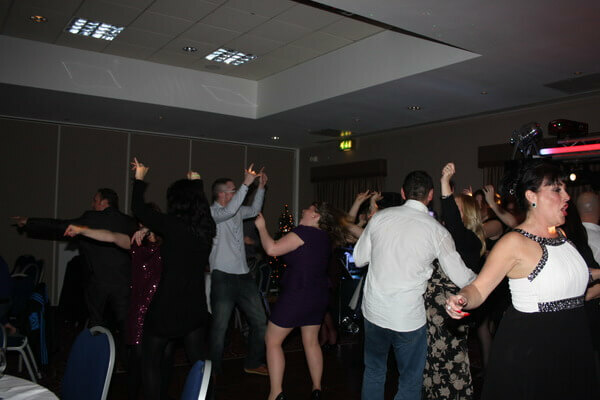 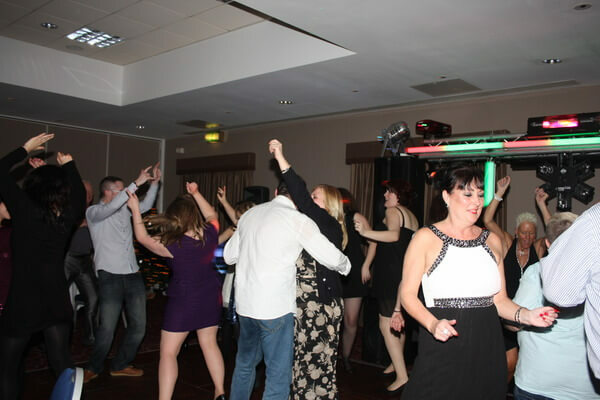 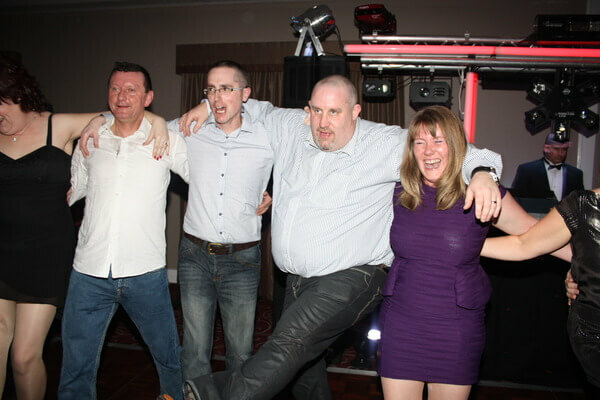 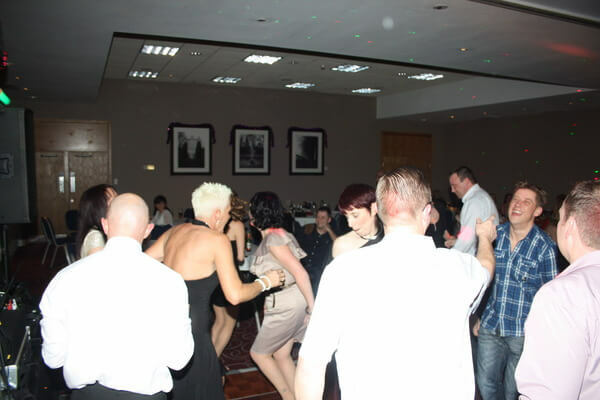 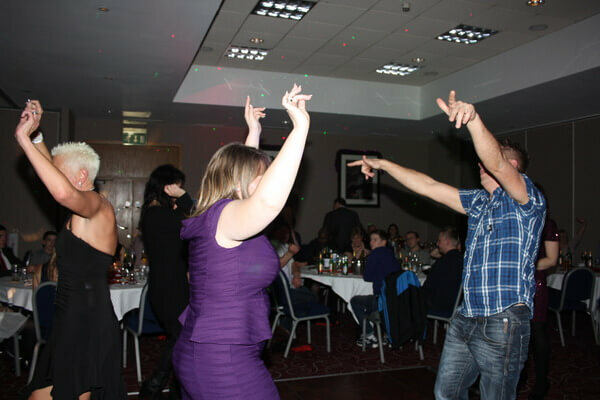 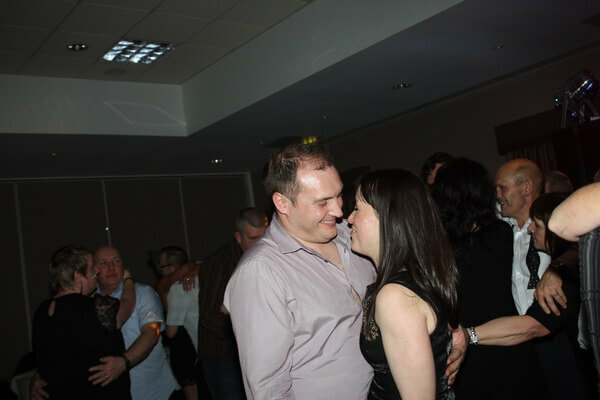 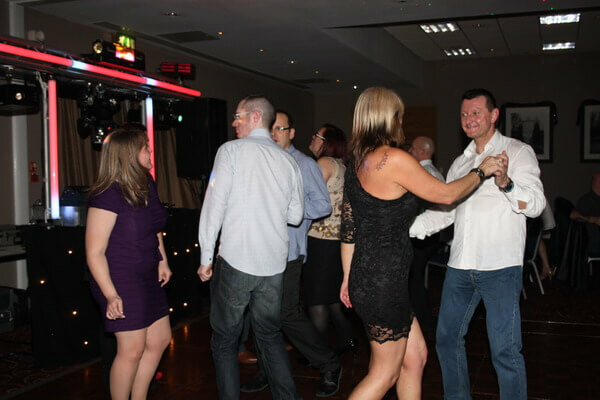 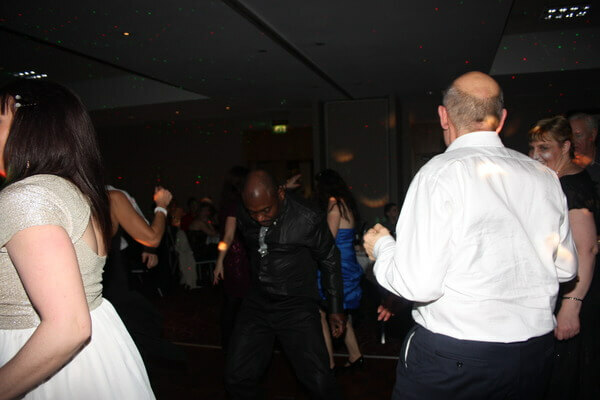 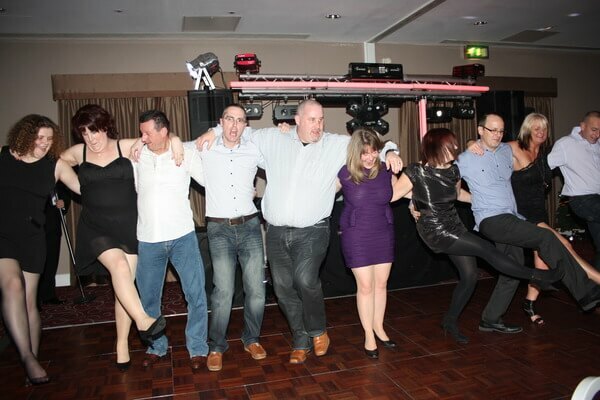 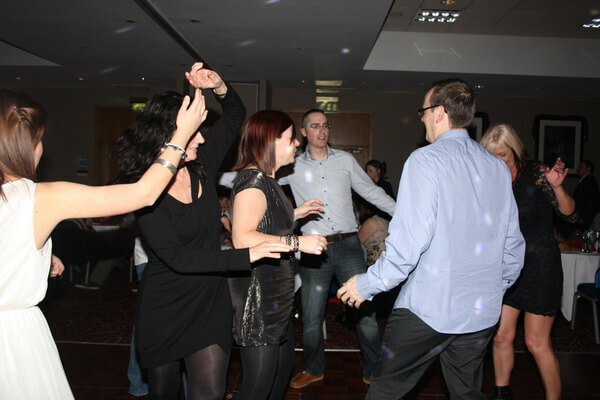 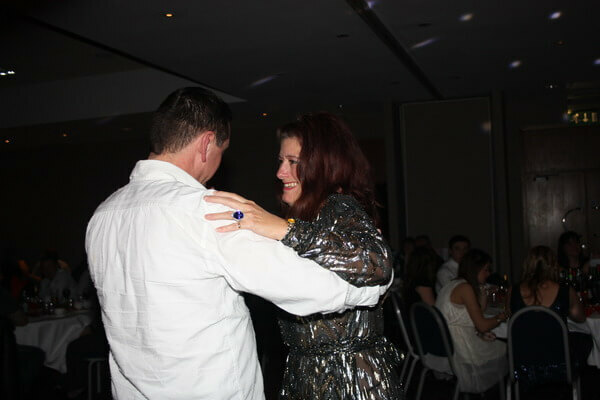 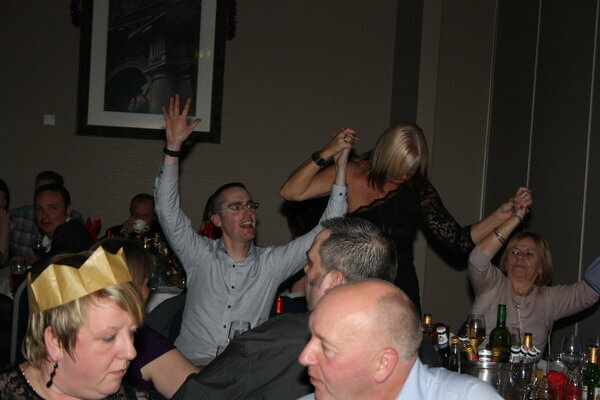 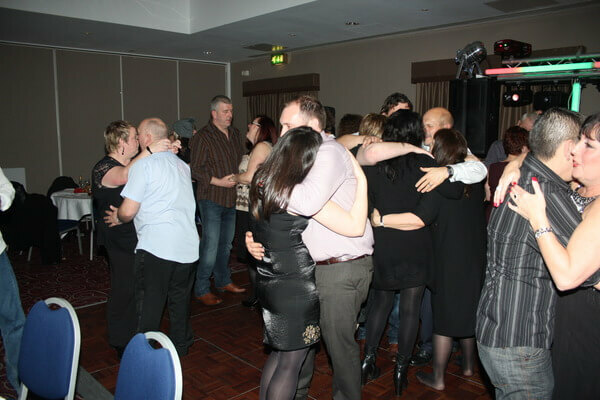 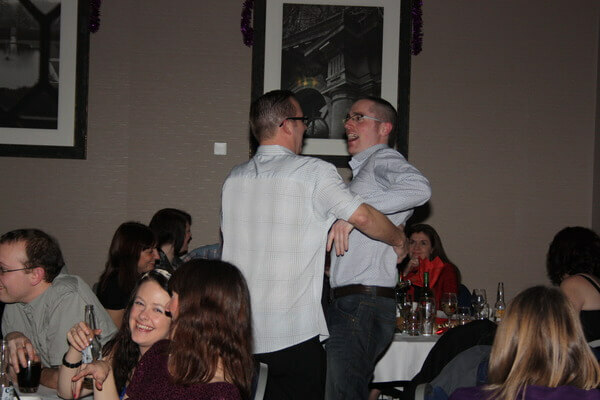 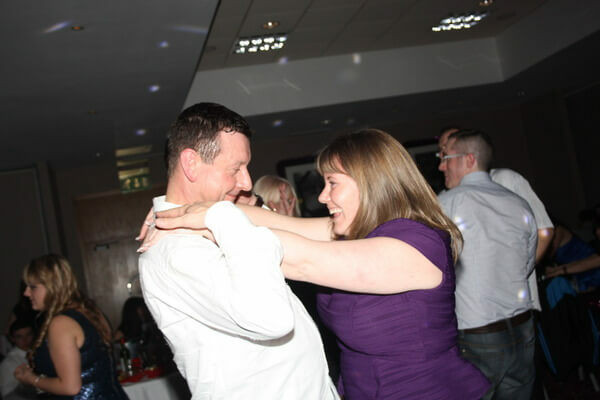 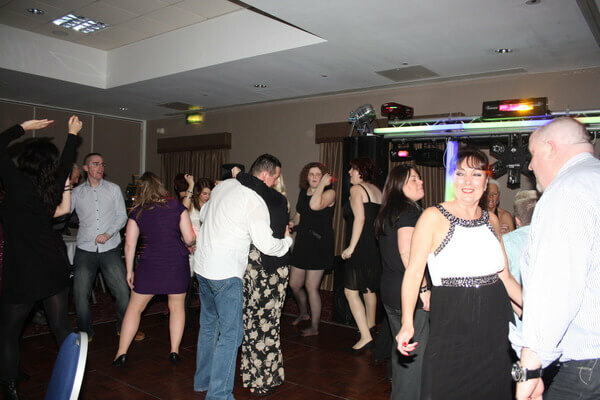 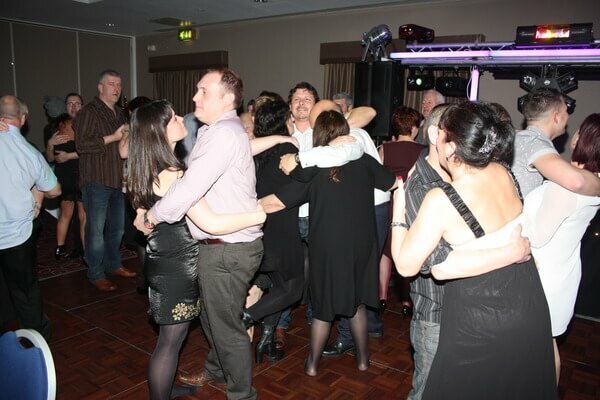 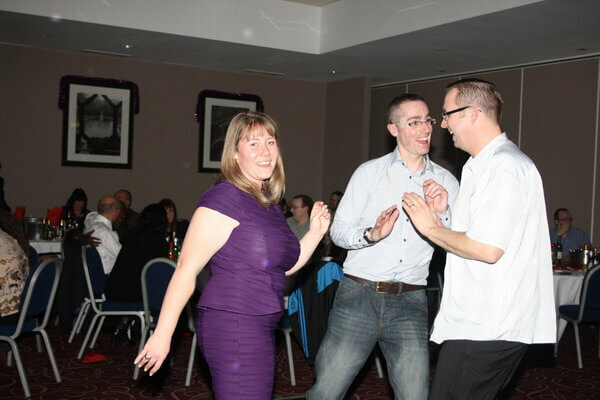 The dance floor was full most of the night too!!! 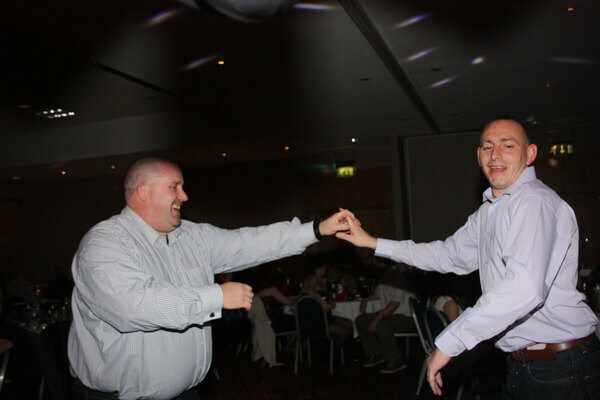 Who would of through that the bus drivers would of danced all night. 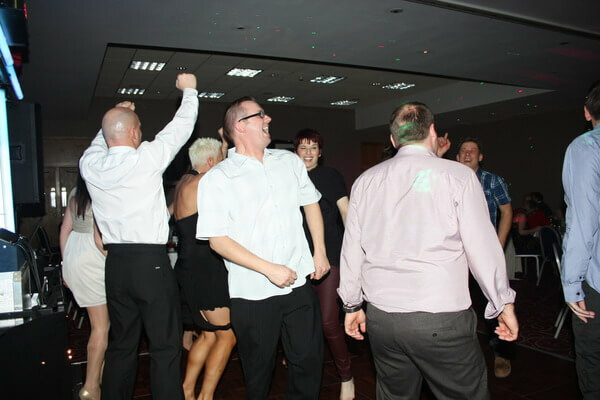 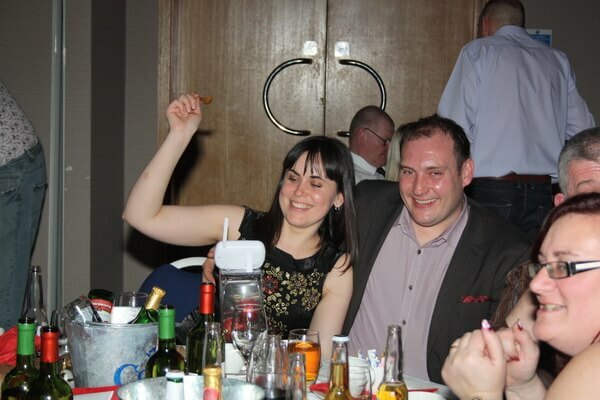 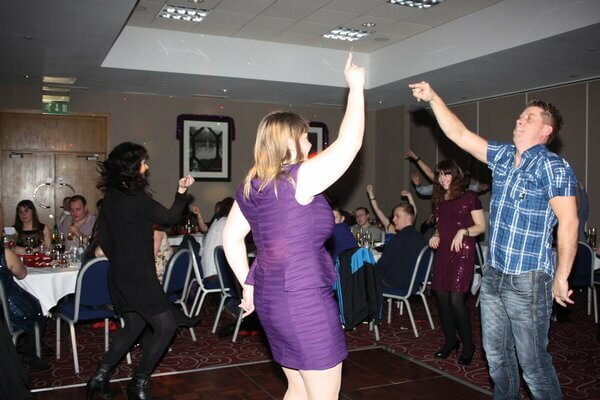 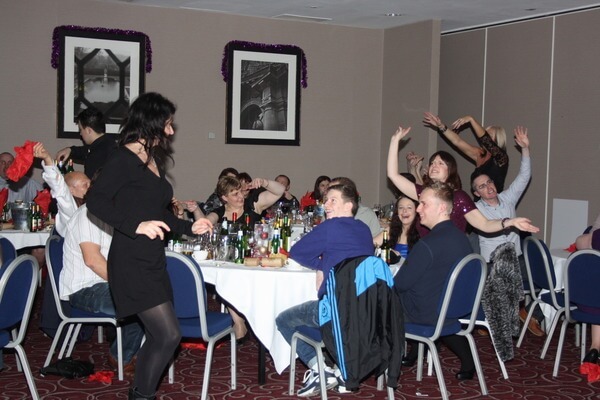 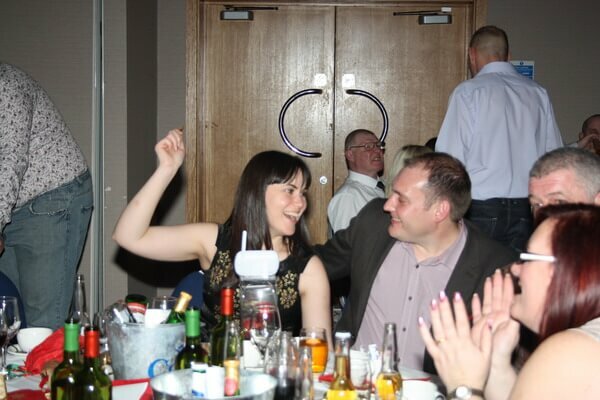 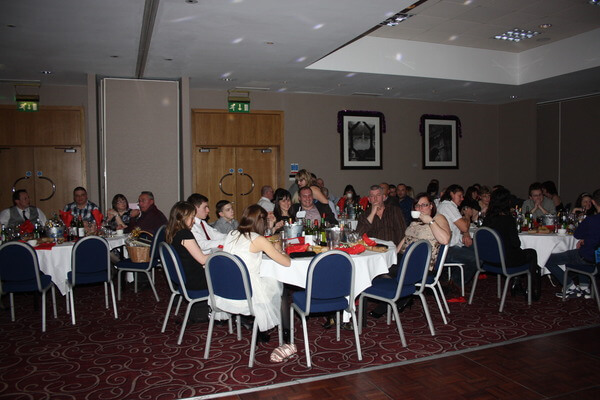 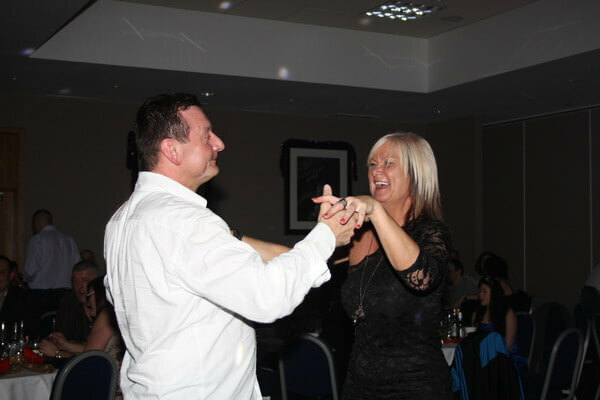 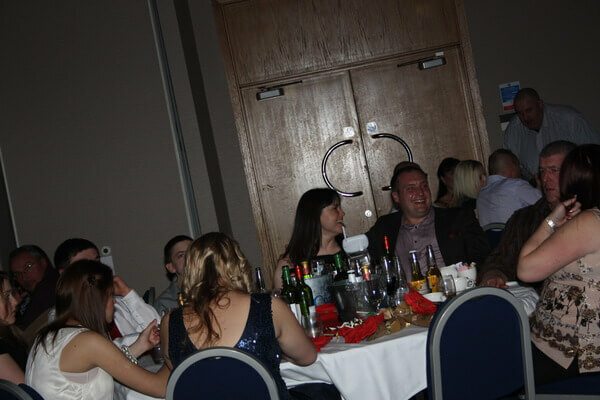 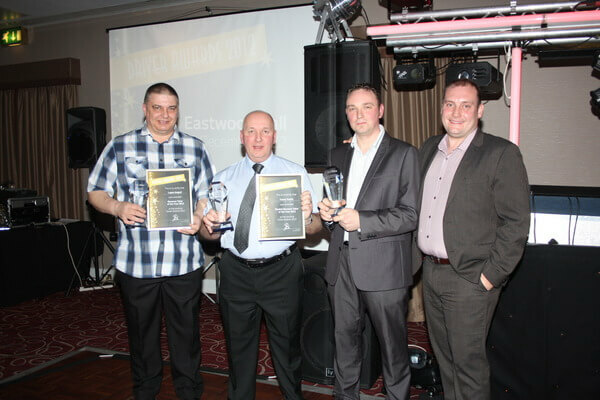 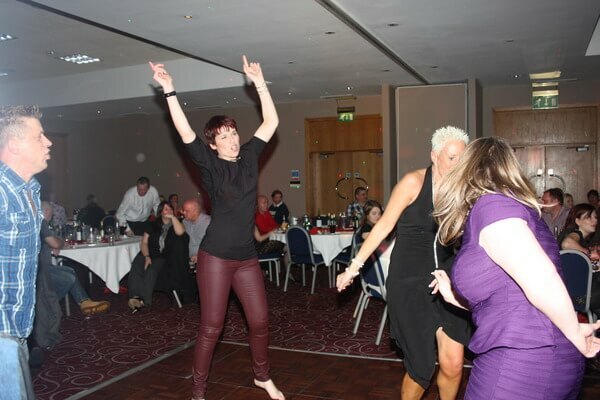 Thanks again brilliant night had by all!!! 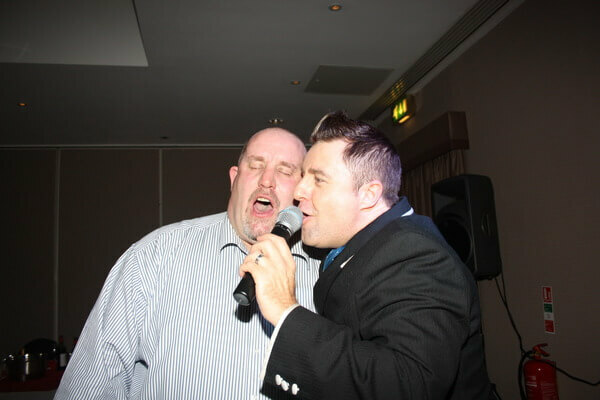 Andy performed at Scott and Inga's Wedding a few years before, so when Scott wanted some entertainment for the "Your Bus" Awards night he thought Andy would fit the bill. 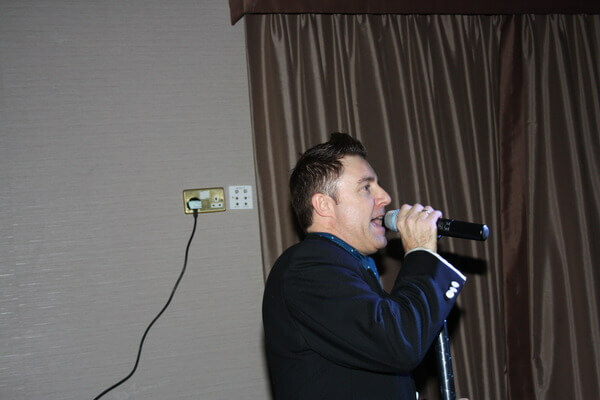 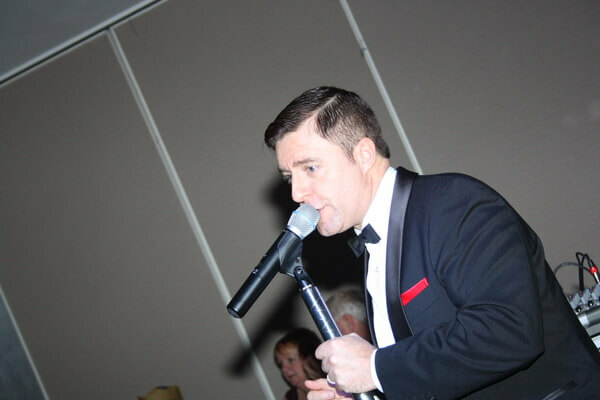 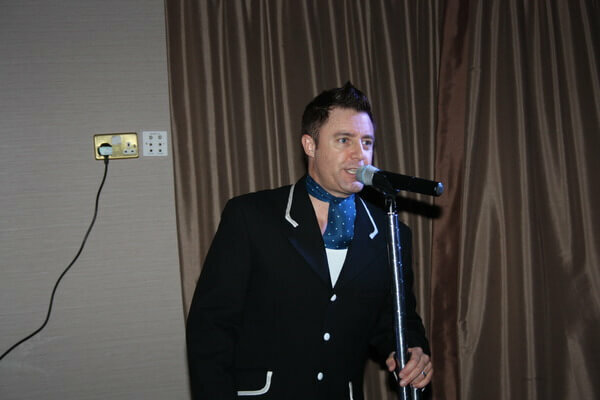 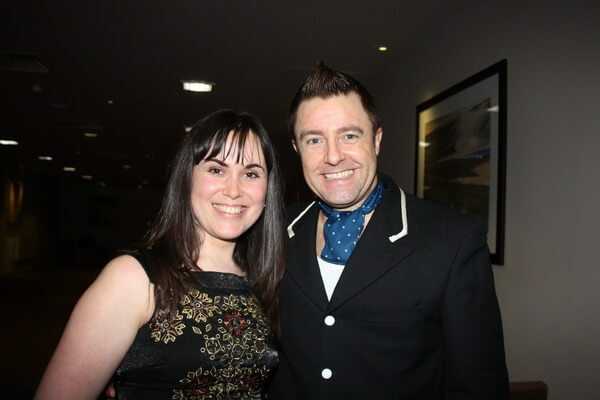 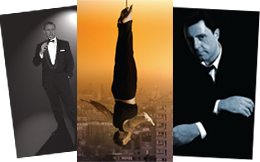 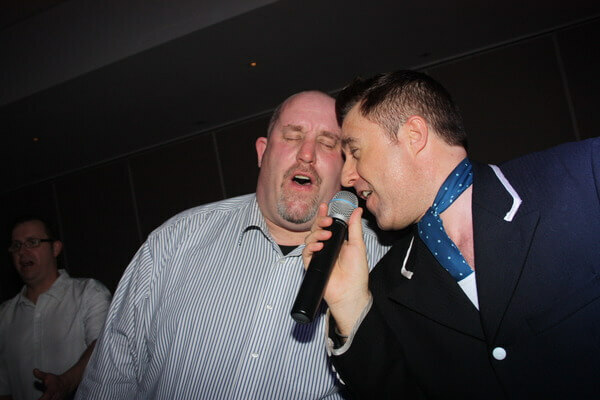 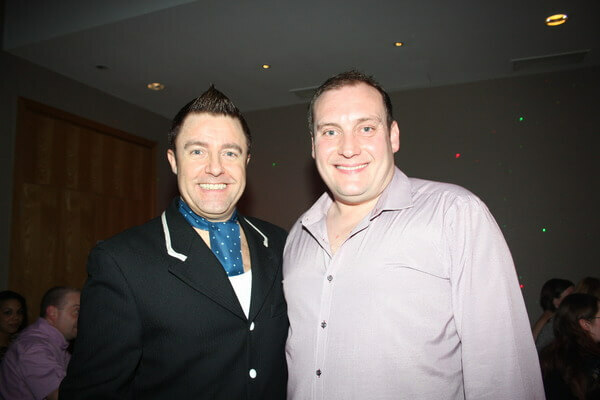 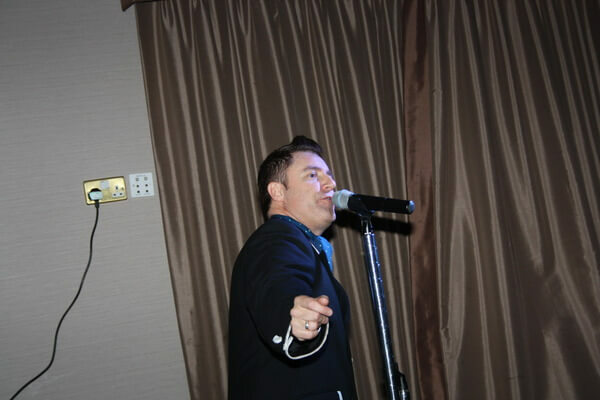 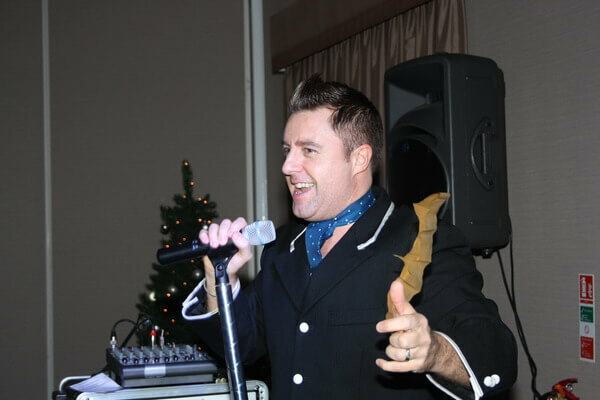 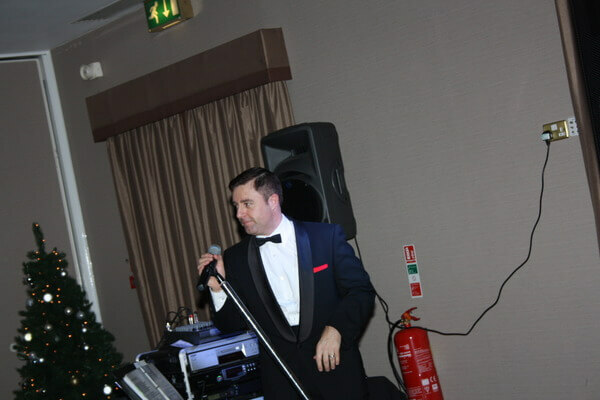 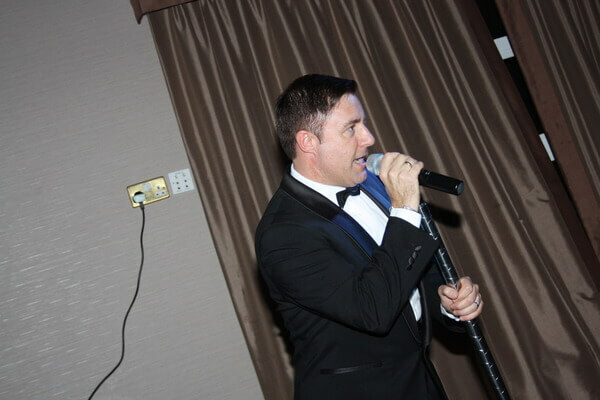 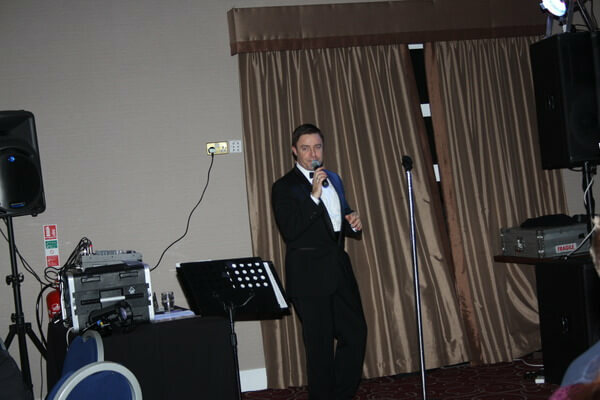 Andy performed both the Rat Pack and Robbie Williams Tribute Shows after the awards ceremony. 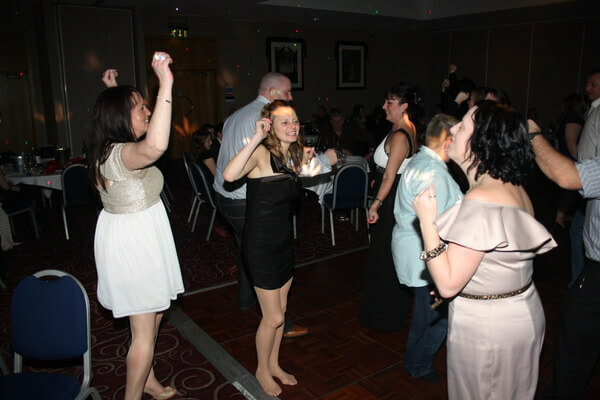 There was something for everyone as the guests were all different ages.